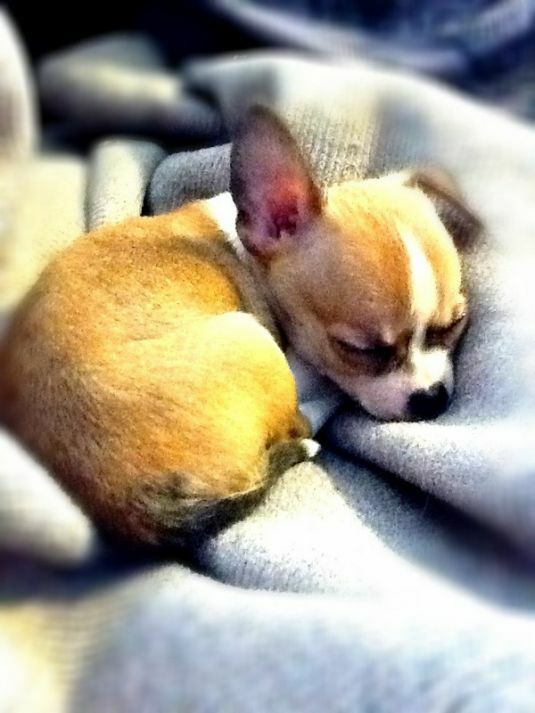 Snooki is 10 weeks old. 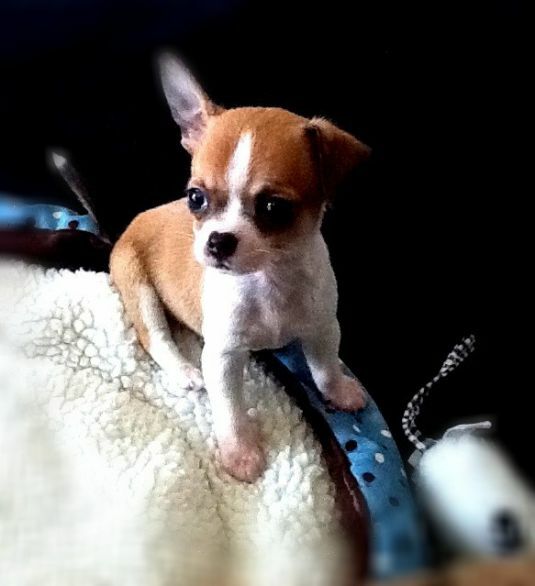 Snooki is a Teacup Chihuahua and she loves to play and cuddle. Isn't she the cutest little thing that you have ever seen? We just adore her!